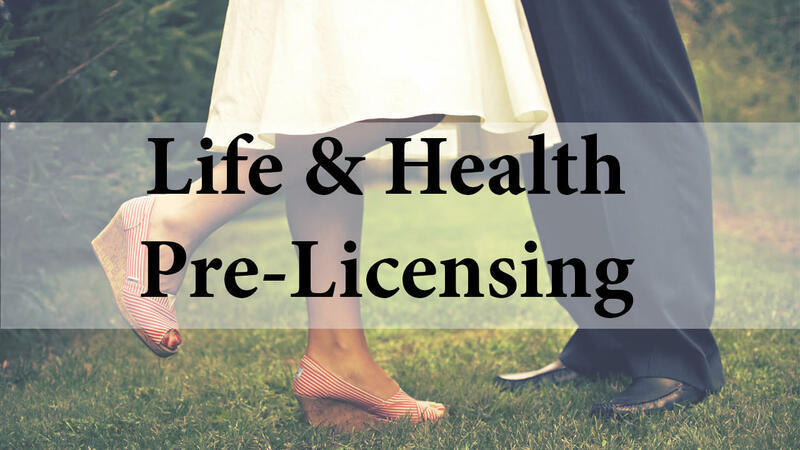 We have refined our Pre-licensing Courses through the years so that every learning style is addressed. 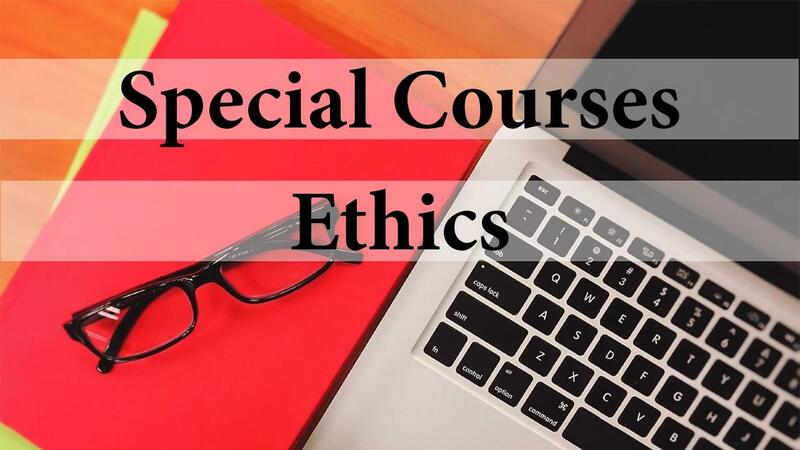 What we developed in the classroom is now converted to an extensive course you can take in your own space and in your time frame. 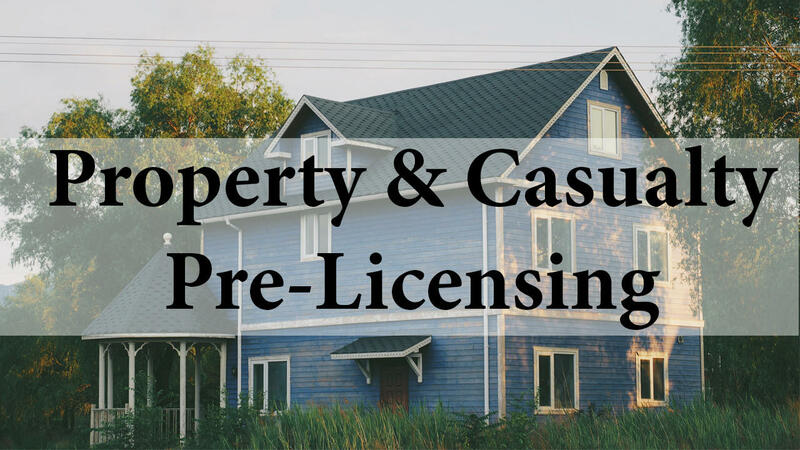 Our Continuing Education Packages are designed so you get everything you need without duplication. 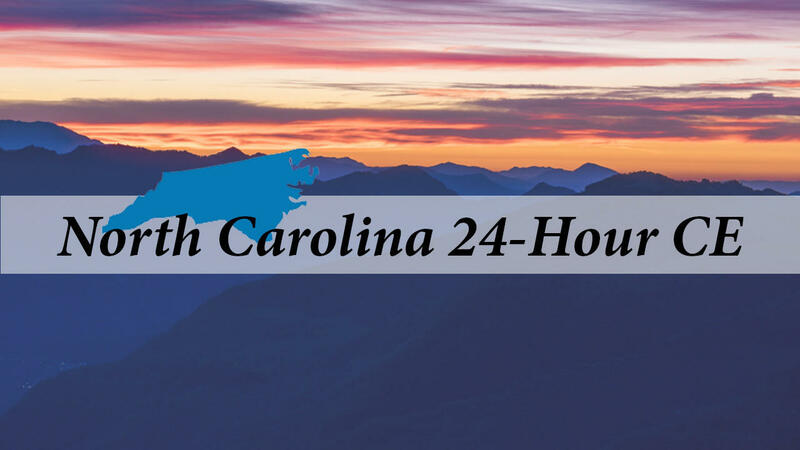 Thousands of alumni have returned for years because our system just works. 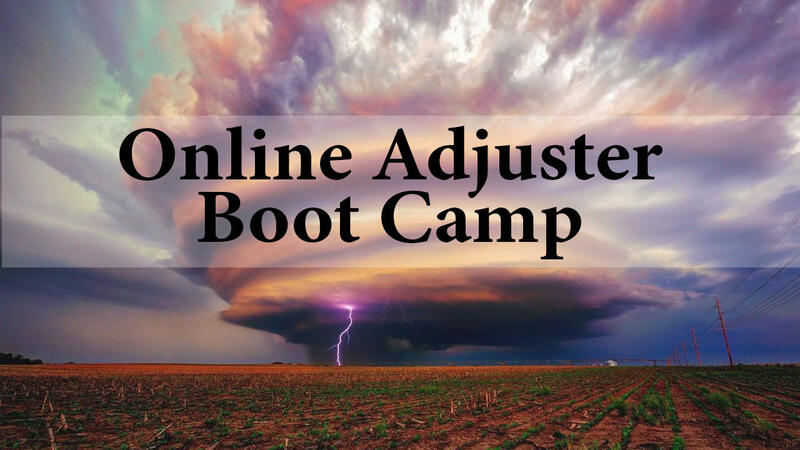 Our first class Adjuster Boot Camp is now delivered online and gives you the tools and tricks you need to succeed in this industry. 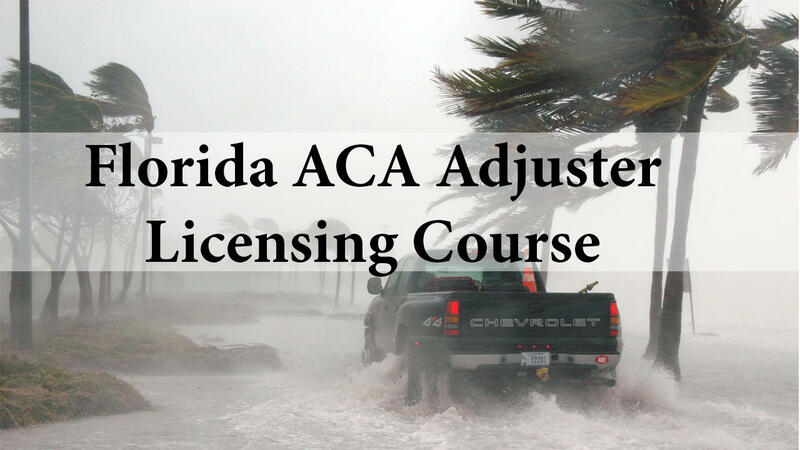 We also have one of the best Florida ACA Adjuster Licensing Courses around. 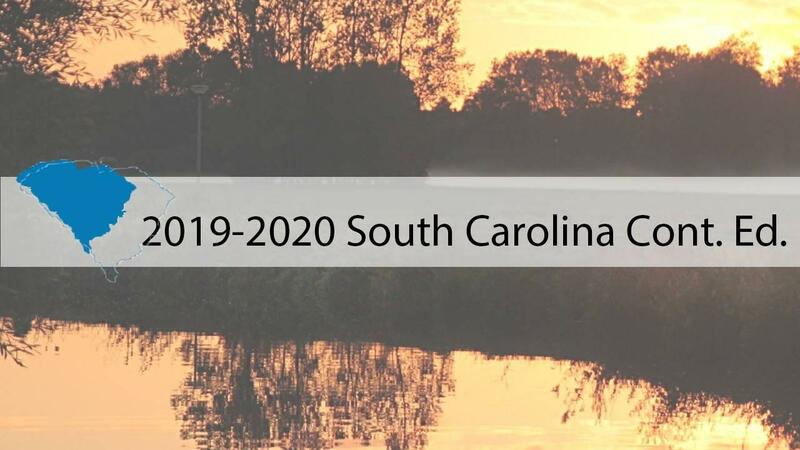 2019 - 2020 SC Continuing Ed.